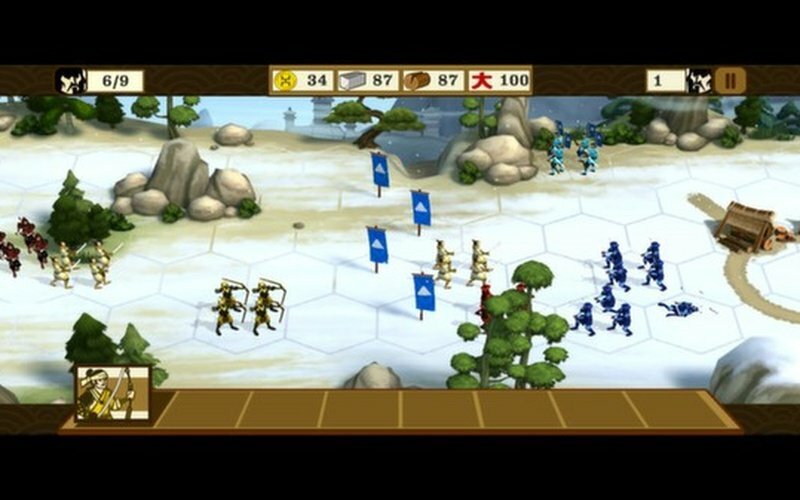 Total War Battles™: SHOGUN, this year’s hit real-time strategy game for mobile, is now available on Steam for PC and Mac. 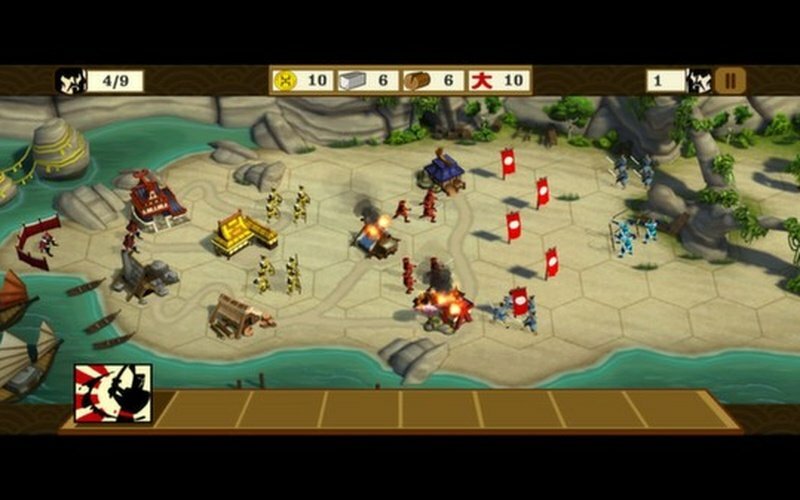 Total War Battles™: SHOGUN delivers quick-fire, tactical combat balanced with strategic building and unit management. All set in a beautifully illustrated Medieval Japan. Total War Battles: SHOGUN on Steam is the most complete and up-to-date version of the game. Including enhanced visuals such as anti-aliasing, improved shadows and additional lighting effects. Plus a broader overview of mission-maps, all the better to plan your genious strategies. Total War Battles™: SHOGUN on Steam also includes Steam-specific features, such as Achievements and leaderboard rankings. As an additional bonus, on purchase the game also automatically unlocks the Sendai Faction Pack for use in Total War: Shogun 2 – Fall Of The Samurai. Lead your clan to battle through more than 10 hours of story-driven campaign set in the world of Total War™; winner of “Best Strategy Game of 2011” awards from Gamespot, IGN, Gamespy and GameTrailers. 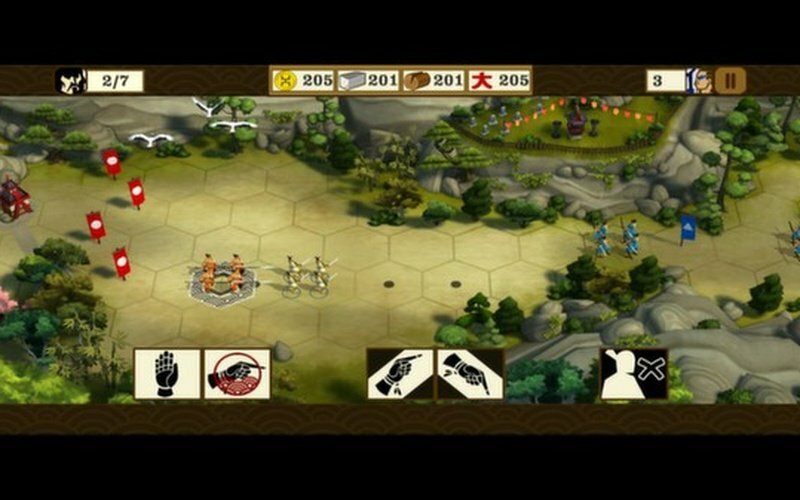 Deploy and manage your bases to generate resources and recruit units including samurai, archers, ninjas and cavalry. Each victory awards XP to spend on building and troop upgrades that will make a decisive difference to your future battles. 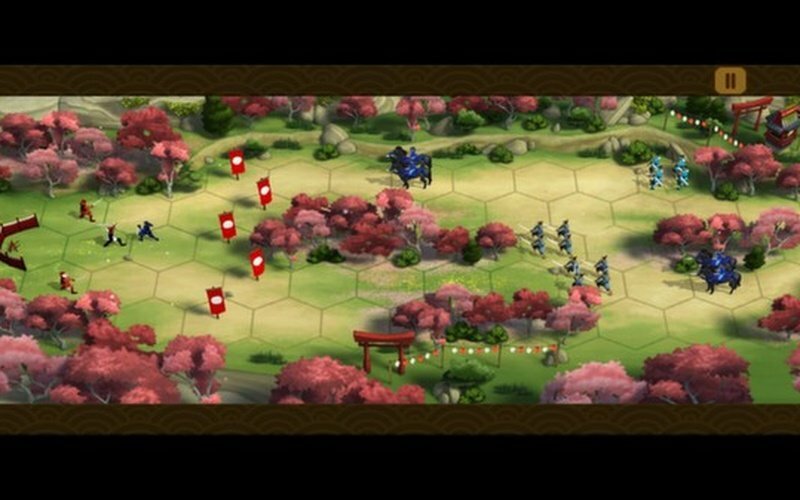 Total War Battles™: SHOGUN introduces a new real-time battle system that feels both familiar and fresh. The hex-based battle map allows for quick and simple unit movements that lead to deep and cunning strategies. 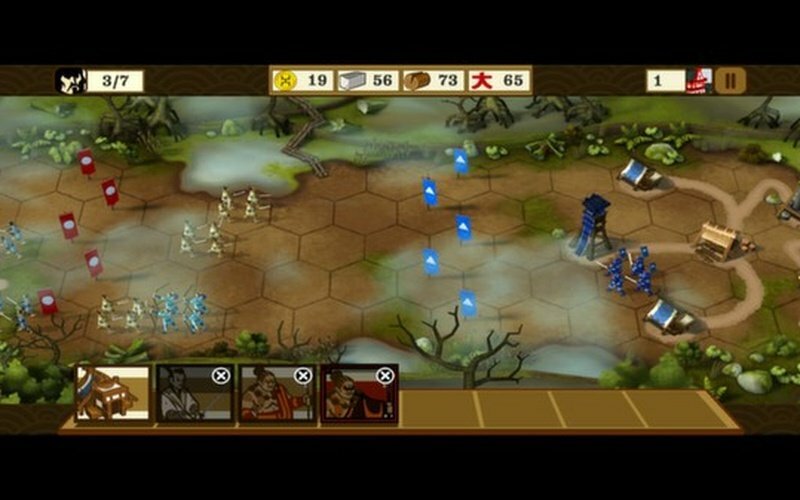 However, as followers of the “Bushido” code of conduct, your units can never turn back – this twist to classic RTS gameplay adds tension and intensity to the action, making each victory even more rewarding. 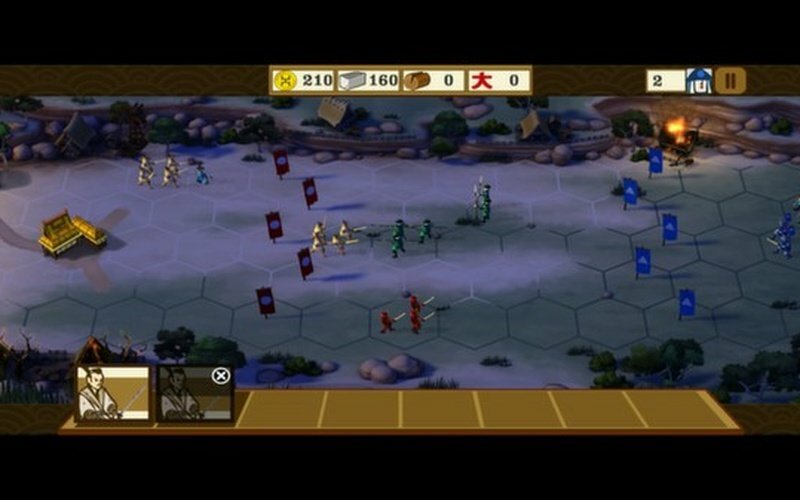 Play through six standalone battles in Normal, Hard or Shogun difficulty. Compete against other players on the leaderboards and unlock new Skirmish achievements. Total War™ fans will naturally enjoy the intense, deep and rewarding action-strategy gameplay, while more casual strategy fans will appreciate the Zen simplicity of the tutorial battles, scalable difficulty level and hint system that will soon make them a tactical master.